Ends today the poll for Best Insular Destination of the World at the World Travel Awards. This is the fourth time Madeira has been named for the award, having been elected in this category in recent editions, namely in 2015, 2016 and 2017. 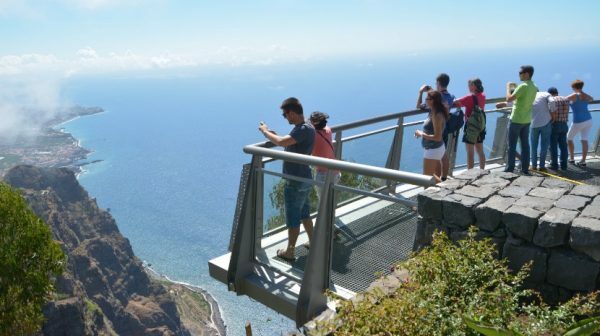 In this edition, in which Madeira wishes to conquer the ‘tetra’, participate in 18 tourist destinations such as Bali, Hawaii, Maldives, among others. If you have not voted, still have the time to do so, through the official World Travel Awards page. The awards ceremony will take place on December 1 in Lisbon.